The Health Ranger explains the total insanity of giving people free money to buy disease-promoting junk foods that give them chronic degenerative disease that demands expensive medical treatments paid for by U.S. taxpayers. Check our more Podcasts from The Health Ranger on his Soundcloud. 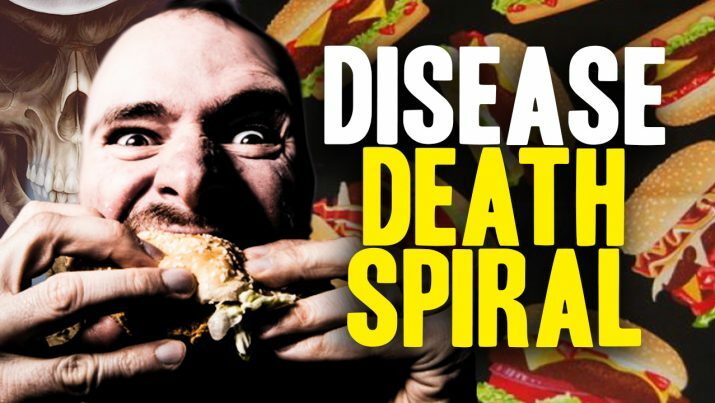 America’s DISEASE DEATH SPIRAL explained from NaturalNews on Vimeo.